Come away to historic Liberty, WA at the base of Blewett Pass. There is room for both tents & small trailers where we will be camping! 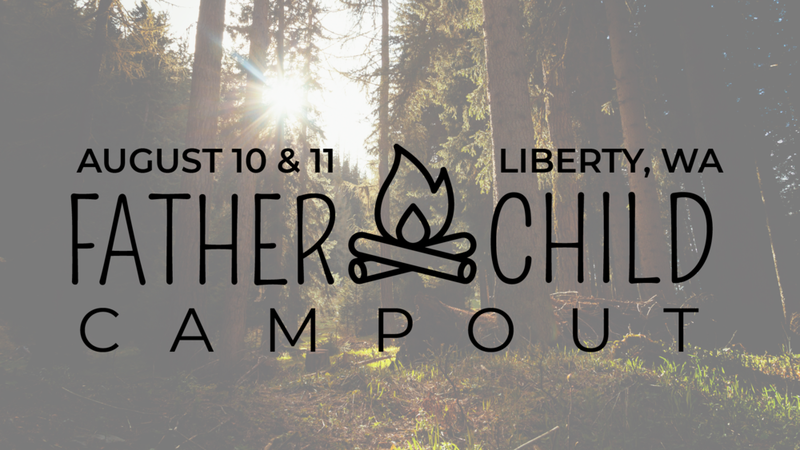 We will eat good food, have awesome fellowship, and enjoy relaxing scenery (including a small, cool creek). Bring a sleeping bag, pillow, other camping supplies, and swimming attire. Take a left at the end of the off ramp. There is a creek that splits the campground in half. Look for the CCE signs to guide you to our campsite. Dinner is at 6:30pm on August 10th. We will be departing at approximately 3pm on August 11th. Cost is $35.00 per family! If yes, please list food allergies.